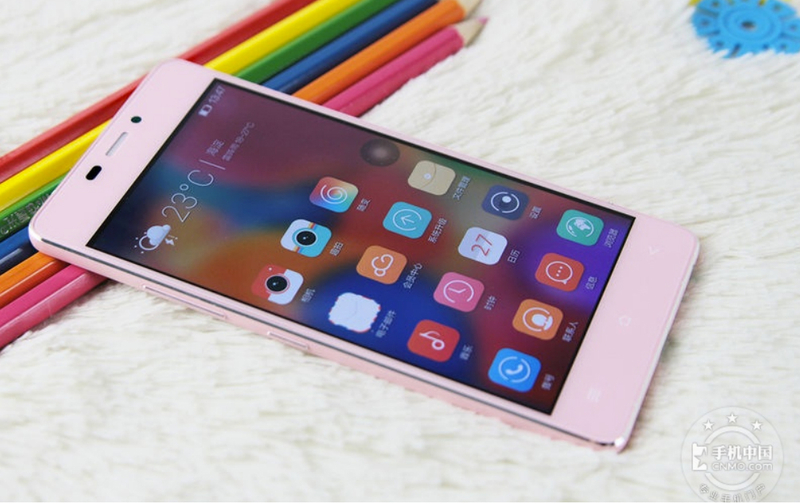 A new device from China-based Gionee is set go after the “world’s slimmest smartphone” title, coined the Elfie S5.1. Not yet official, but once made public by Gionee, the Elfie will feature a body just 5.1mm thick, which is ridiculously thin when compared to other phones such as the One (M8) (9.4mm) and LG G3 (8.9mm). As for other specifications, the device features a 4.8″ 720p display, Snapdragon 400 processor, 1GB of RAM, 8MP rear-facing camera, and a few other specs you might expect from a mid-range handset. While the device will likely never end up on any of the US carriers, if by chance it did, could you see yourself rocking the world’s thinnest phone? As for me, I get the feeling I would find a way to snap it right in half by accident. How thin is too thin?